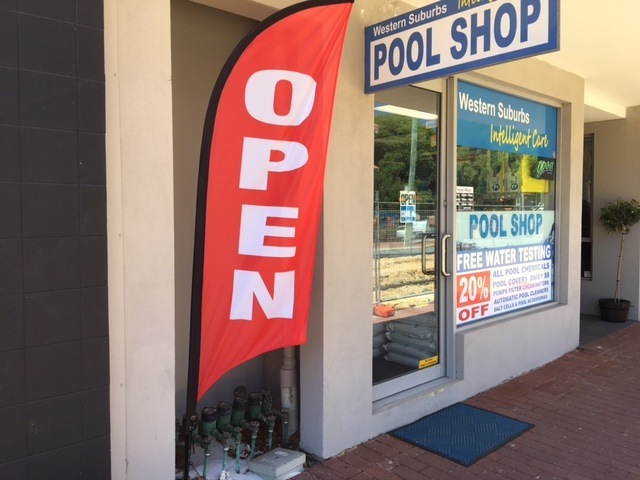 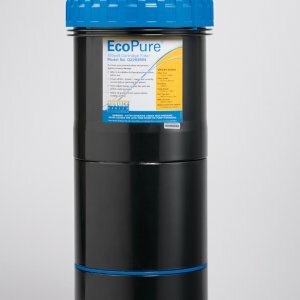 Waterco’s award-winning MultiCyclone technology uses the most advanced hydro cyclone technology to ensure high water quality and clarity and can easily be added to your pool equipment system to save water. 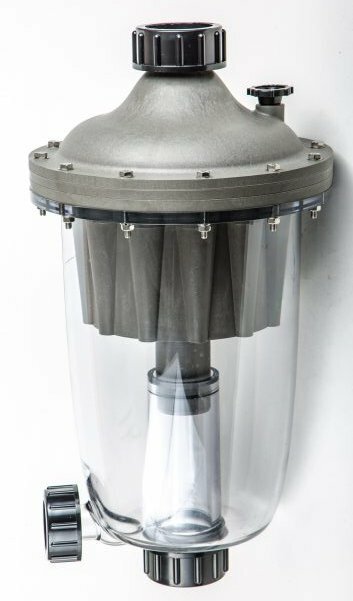 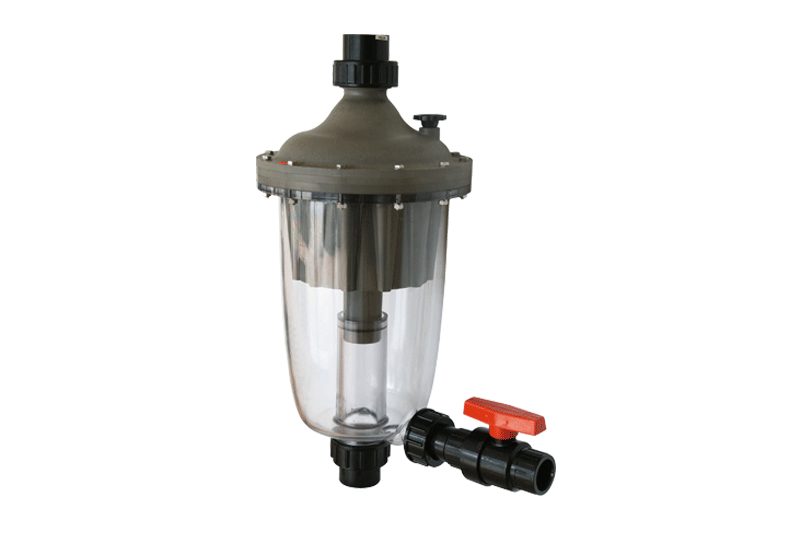 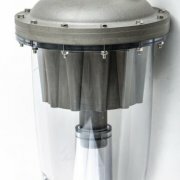 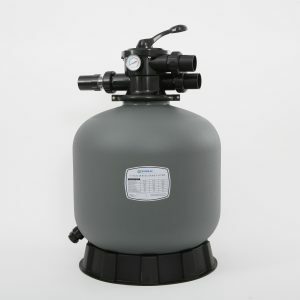 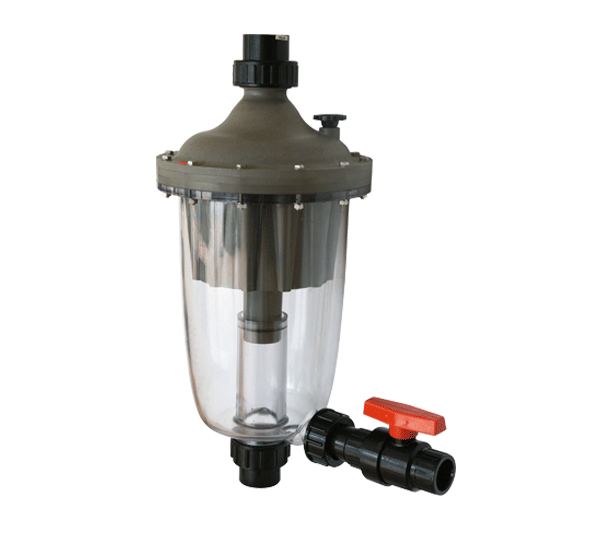 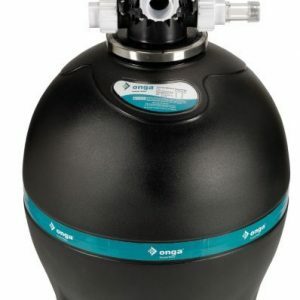 The MultiCyclone is a very effective pre-filtration device that works on the basis of centrifugal water filtration and is designed with no moving parts and no filter media to clean or replace. 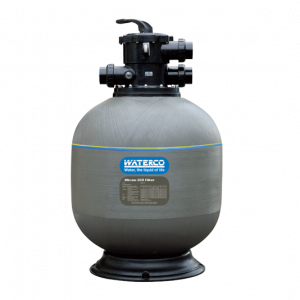 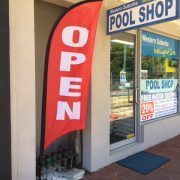 2 year warranty from Waterco.